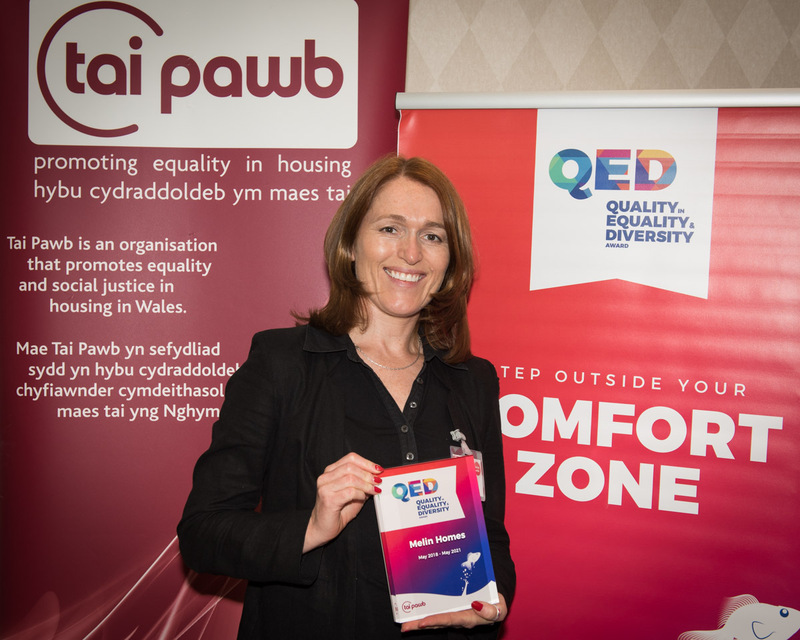 QED is more than just a prestigious quality mark for the Welsh housing sector. It provides a comprehensive, Wales specific framework for reviewing and improving the equality and diversity impact of your organisation across governance, services, access, involvement and culture. QED methodology is at the cutting edge of latest thinking in the area of equality and diversity and offers a real opportunity to measure and demonstrate progress and transform organisational thinking, services and cultures. 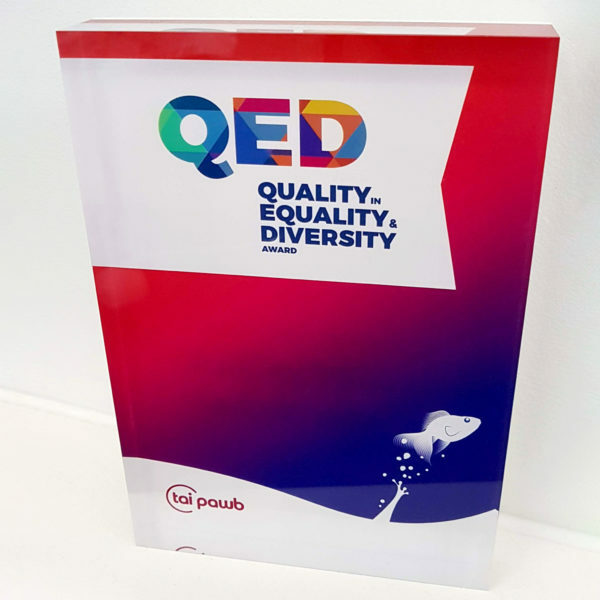 QED stands for Quality in Equality & Diversity, as well as neatly tying in with the Latin ‘Quod erat demonstrandum’ or ‘Thus it has been demonstrated’. The QED process is broken into two stages. Stage 1 takes approximately twelve weeks to complete. After this, we recommend around 6 months to work through the action plan and undertake the activities identified. On successful completion of the process you will retain the award status for three years. The fees for the QED award are split into two stages. This equates to a 75/25 split. The Stage 1 fee must be paid in full before work will commence. The Stage 2 fee must be paid before reassessment in order to achieve the QED award status. There is no VAT chargeable on the fees and all expenses are included in the fees.